Today’s post is a little round-up of some personal tips I wanted to recommend for helping you have a feel-good week. You know when you just want to experience a week where you feel you have done something good for someone, yet have also carried out a few activities which have cheered yourself up too? There are some little steps to follow and things to indulge in that may be only tiny, but can make a difference in your overall well-being for the week. 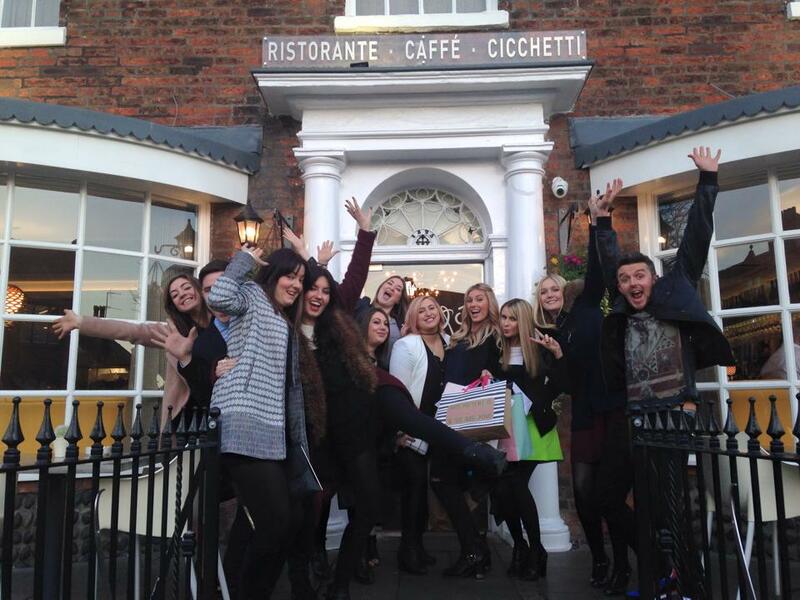 So here is my round up for little tips and tricks for the loveliest week! How often do you go out of your way to randomly treat someone you love? A friend, partner, family member, or just someone who has been really lovely and supportive to you? Possibly not enough. I’m guilty of this too – we probably all are! 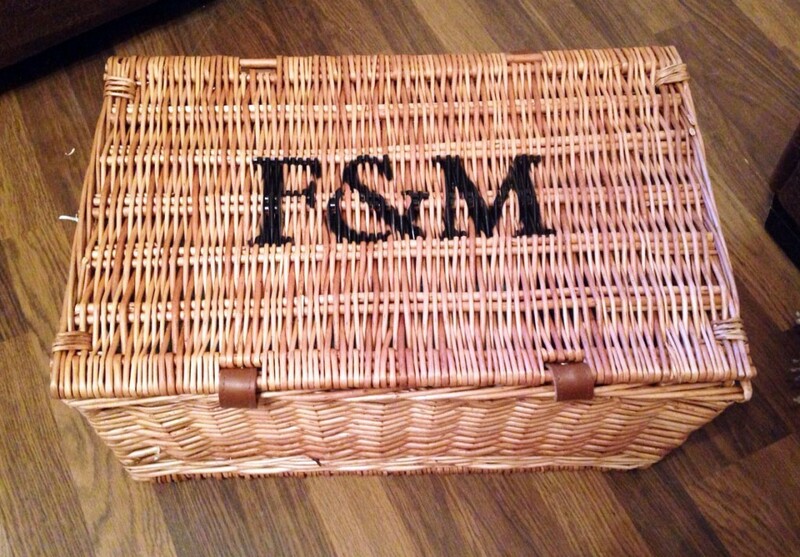 Last week, I decided to take on a random act of kindness and send my twin sister, who is 5 months pregnant, a thoughtful little gift hamper from Fortnum & Mason. I was inspired to do this after I was reading about a company called Work The World, who in December, set out to draw attention to the healthcare professionals who are making a real difference in under resourced hospitals all over the developing world. They recognised people who were providing extraordinary help, and it made me realise that we should sit and consider people who really help us out in life too. 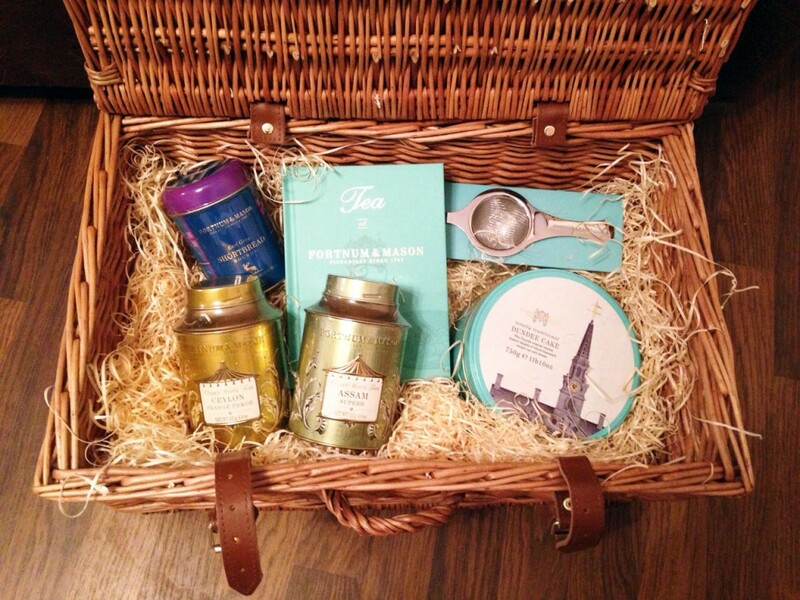 So I gifted a beautiful Fortnum & Mason Tea Experience hamper as a surprise, although I have to say I was spoilt for choice from all the lovely hampers they currently offer (take a look here). 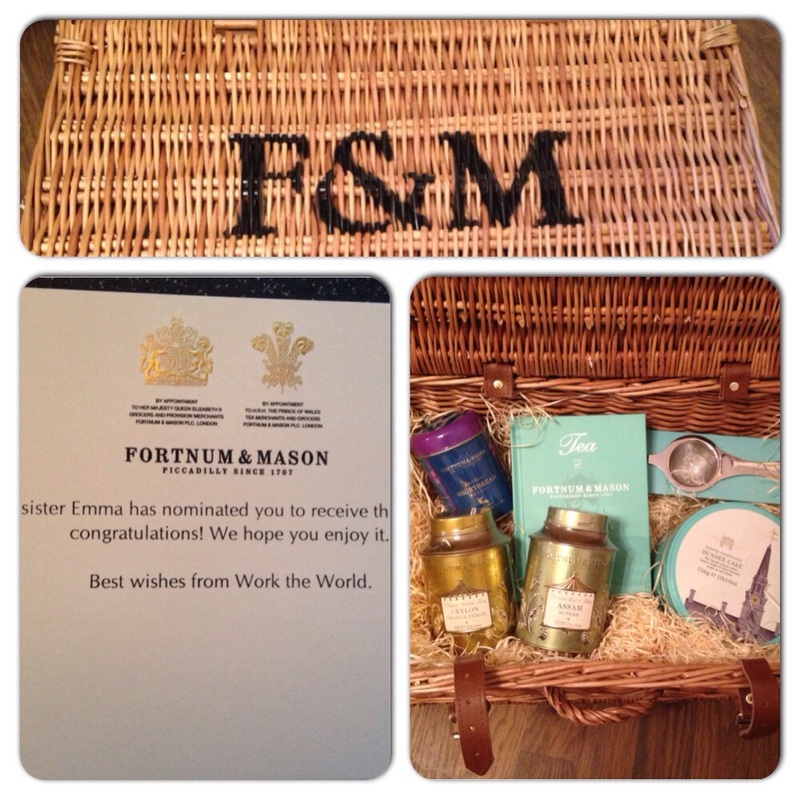 Doesn’t matter who your chosen person is – everyone appreciates Fortnum & Mason! And you will feel wonderful for carrying out the gesture and making someone’s day. Spending a couple of hours during a Saturday afternoon (for example) with a group of close friends can work wonders for lifting your mood. I’ve recently had so many things on my plate, and was starting to go home at the evenings feeling exhausted, and wake up the next morning in a state of panic about everything I need to do, everything that isn’t going right, etc etc. 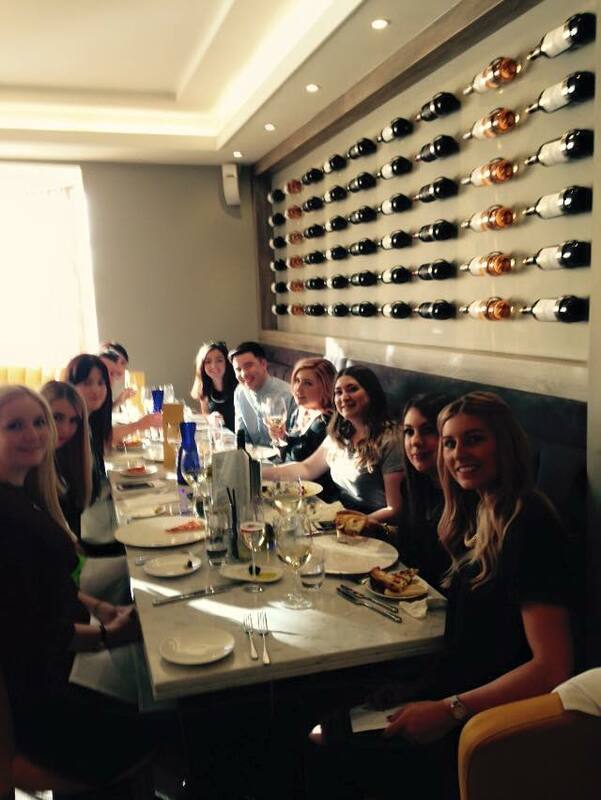 Last Saturday, my friend Laura arranged an afternoon in Lytham St Annes, at a fabulous restaurant called Spago, so we all road-tripped up North for an afternoon on Italian food, white wine, good company and the beautiful setting of Lytham (It’s a pretty place to visit if you have never been before). I would have possibly stayed in that day, stressing and worrying about my work load and the negative things I’m currently juggling, but I felt 100 times better after the day out. A group of girls, good food and a change of scenery just for 4 hours is literally all you need to change your mood for the week. 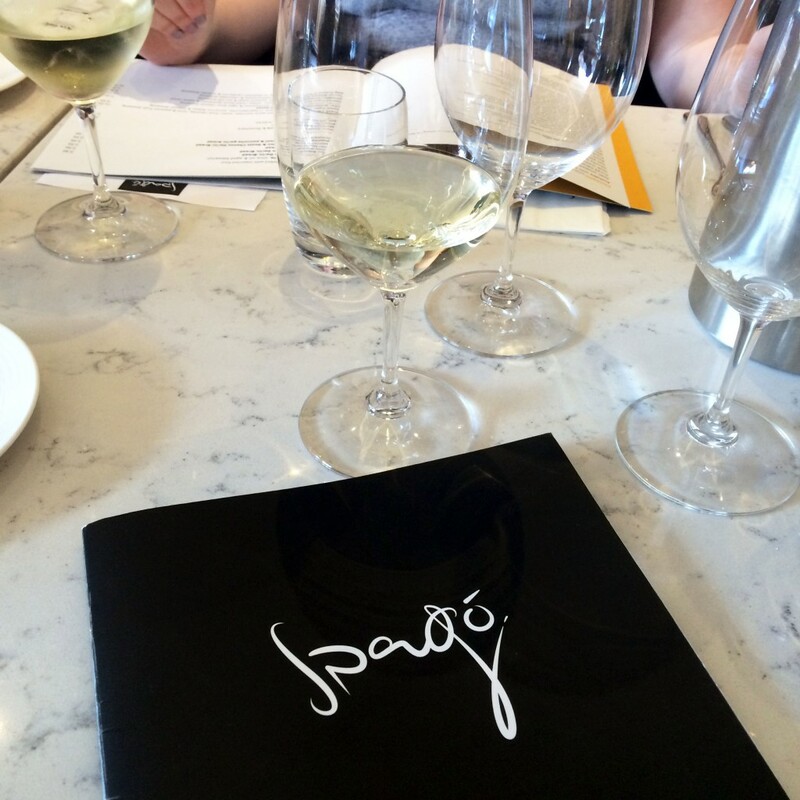 A final note on this – Spago was actually one of the best restaurants I have visited in 2015 (and I visit a lot.) 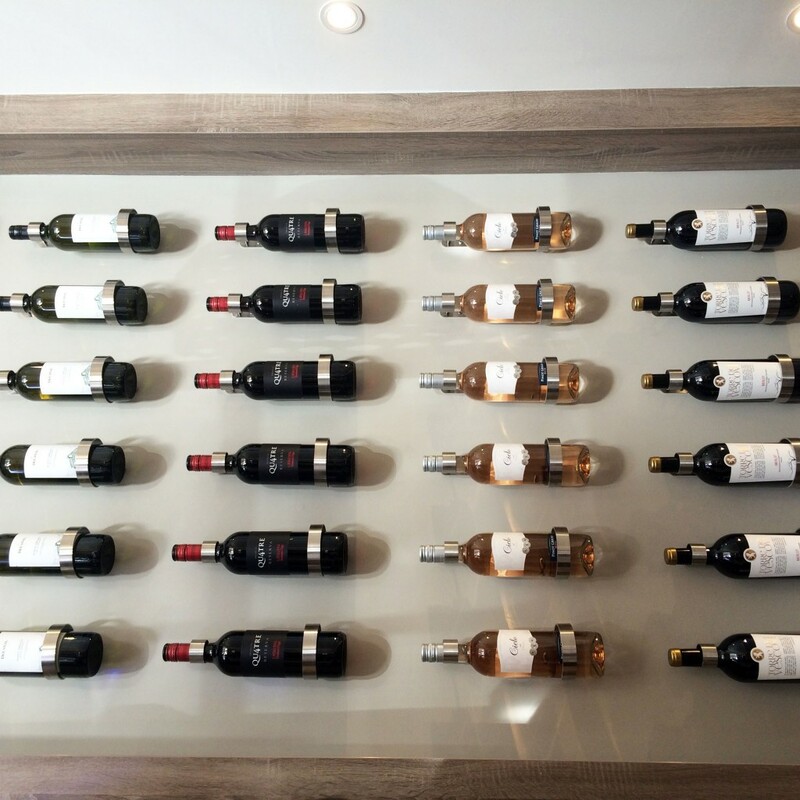 It has an extensive chichetti menu, as well as all the favourite pizzas, pastas and main dishes you would expect from a quality Italian. The decor and ambiance was spot on, with excellent chefs and waiters. I had the nicest sausage and tomato tagliatelle, and all the portion sizes are huge so you get so much value for money! Here we go – I always have to pop in a ‘treat’ option! I am honestly a big believer in treating yourself though. We should be more selfish with our time and our money every now and again – everyone works hard and juggles stressful lives, so no one deserves pampering and a touch of TLC more than yourself. Invest in a miracle product for both skin, hair and nails, and take an evening to try it out and discover its wonders. 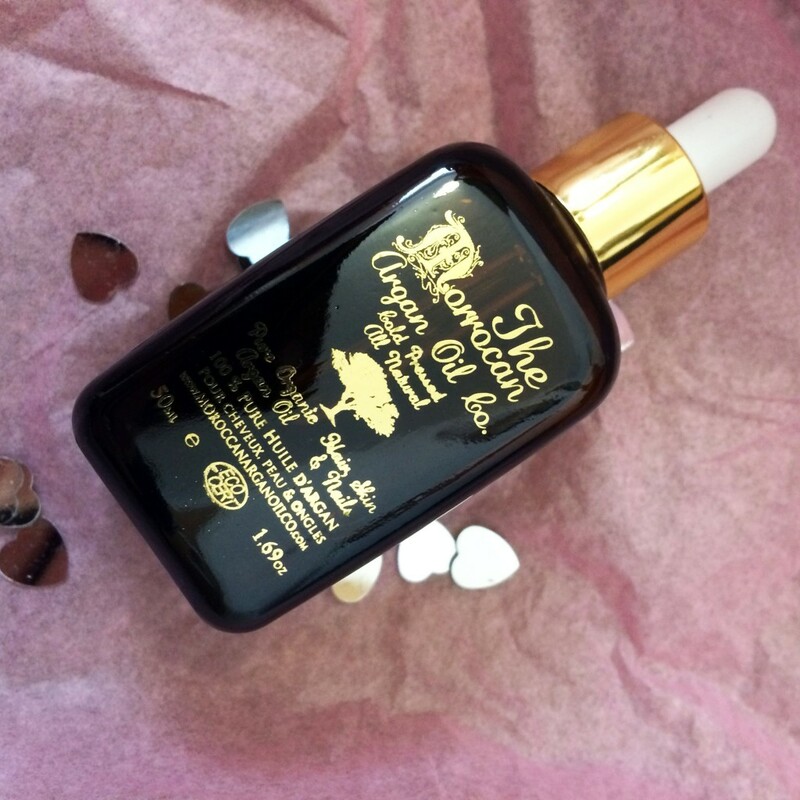 I have been doing that recently with Moroccan Argan Oil – I’m sure you have all heard how fantastic this stuff is? As the world is currently going crazy over argan oil, The Moroccan Argan Oil Company wanted to find the best quality argan oil on the market. They visited many of the co-operatives in Souss Plain in Southwest Morocco where the finest quality argan oil comes from. They studied the analysis reports for essential fatty acids, vitamin-e and antioxidants among other things, and now retail this essential product. 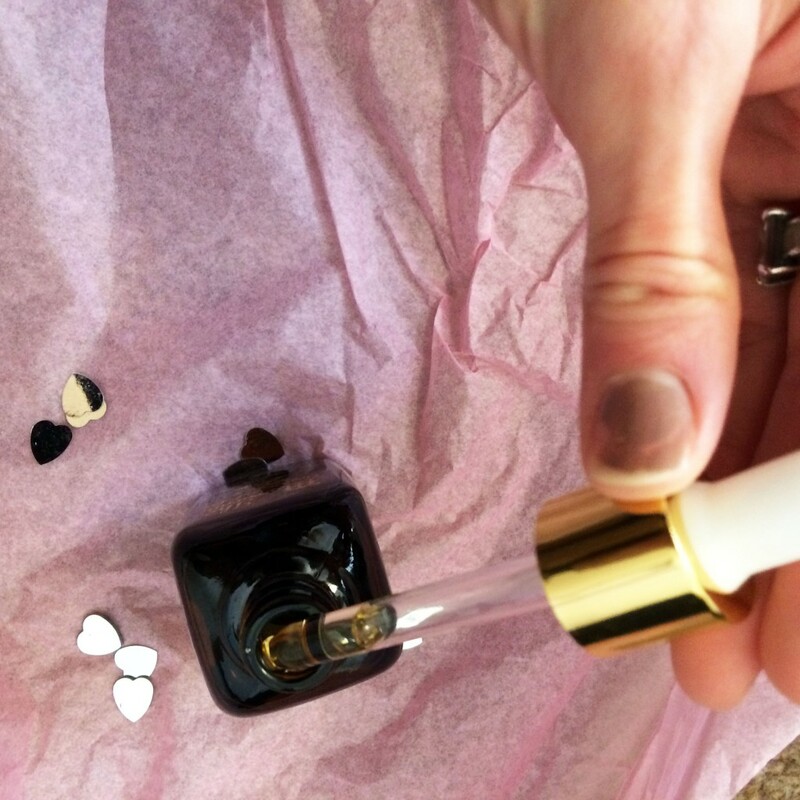 This 100& natural argan oil dropper product does everything – it nourishes, moisturizes, soothes and gives hair, skin or even nails a lovely shine. You can apply it on dry skin or dry hair, and it is great to use if you have skin allergies like eczema. I apply it to the end of my hair when damp, for silky hair, but I have heard brilliant reviews about how it can transform dry skin and completely revitalise your skin, promoting youth. So they are my three little tips today, that maybe could be kicked off from Monday? Do share yours with me too! Next Post Fashion: Two Turtle Doves by Alex Monroe, plus Giveaway!